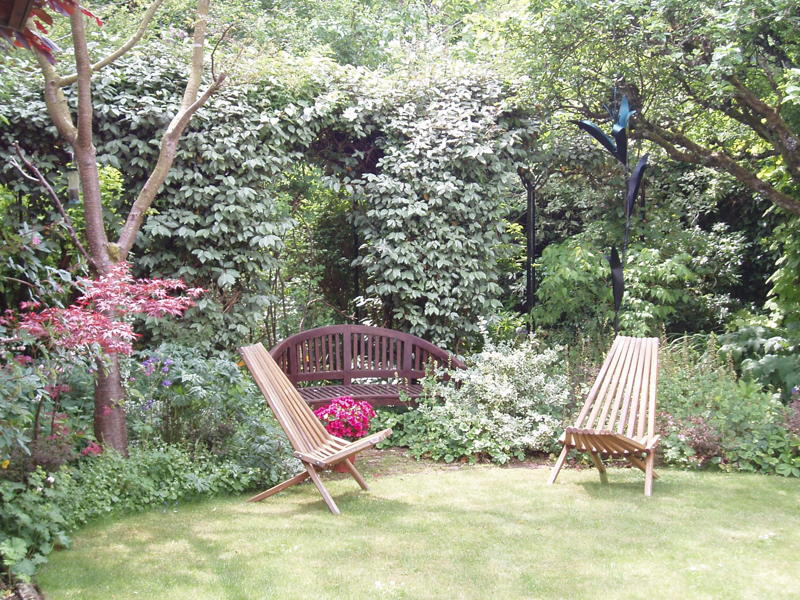 Garden garden design consultancy, planning and supervision of implementation. 2 hour consultancies or full layout and planting drawings and schedules. Over 20 years' experience and 1000 gardens within a 50 mile radius of Oxford.